Apex Legends is easily one of the most popular titles around right now. Despite being "yet another" battle royale (BR) game, Titanfall dev Respawn Entertainment's latest project has clearly captured the attention of gamers around the globe - and it's not hard to see why. 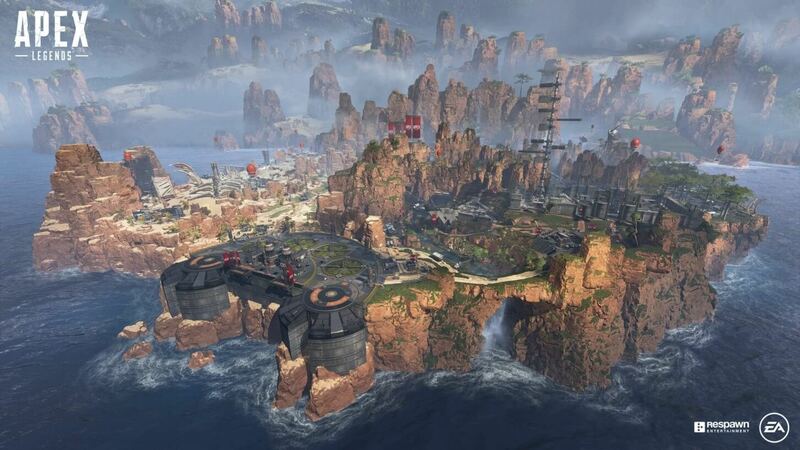 Instead of merely jumping on the BR bandwagon, Apex Legends actually attempts to shake the formula up a bit. Yes, players are dropped into a large map and are tasked with wiping each other out, but they do so exclusively in groups of three, which seems to give the game a much more strategic focus. That focus is aided by near-revolutionary communication mechanics, as well as hero-based gameplay and a much more forgiving (and squad-friendly) revival system than what you'd see in other BR games. The implementation of all of these excellent ideas seems to have paid off for Respawn. As of writing, Apex Legends has eclipsed an impressive 10 million players, and 1 million concurrent players - all mere days after launch. For Respawn lead Vince Zampella, the community response to Legends so far has been overwhelming. "We hoped you’d love it as much as us, but never in our wildest dreams could we have expected the outpouring of support and positivity we’ve seen," Zampella wrote in a blog post. "From all of us at Respawn, thank you for giving us and Apex Legends a chance." He went on to promise that there is "much more" in store for Legends players later this year - precisely what that means remains to be seen, but given the excellent quality of the game we have now, we're looking forward to finding out.